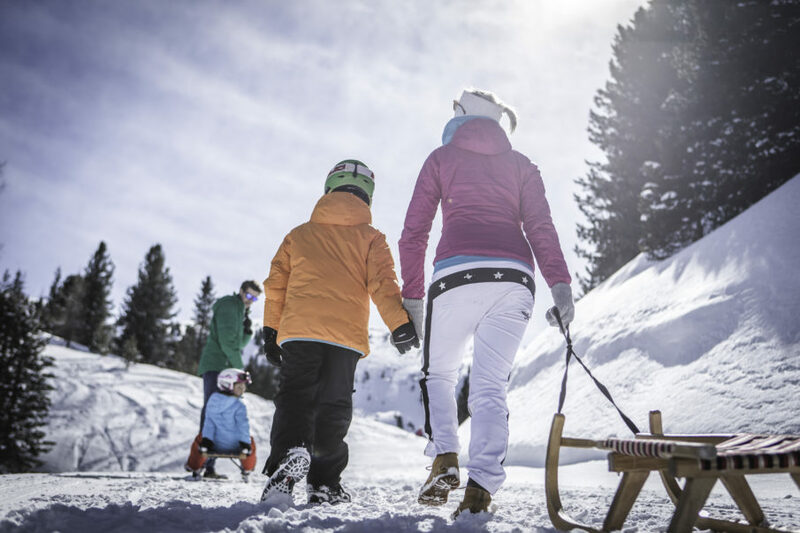 Experience a winter holiday at Kronplatz like something out of a picture book: snow-covered forests and perfectly groomed ski slopes with a view of the spectacular Dolomite peaks. 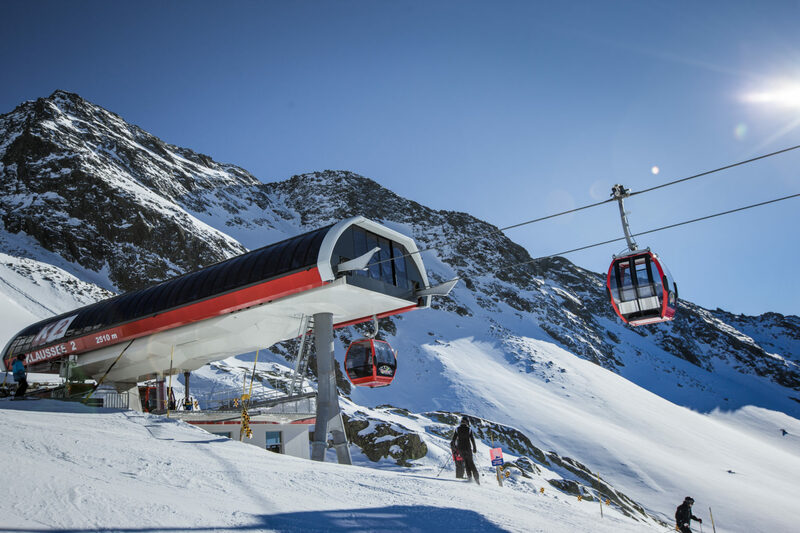 The ski bus or our private shuttle takes you from our hotel directly to the lift systems just a few minutes away. 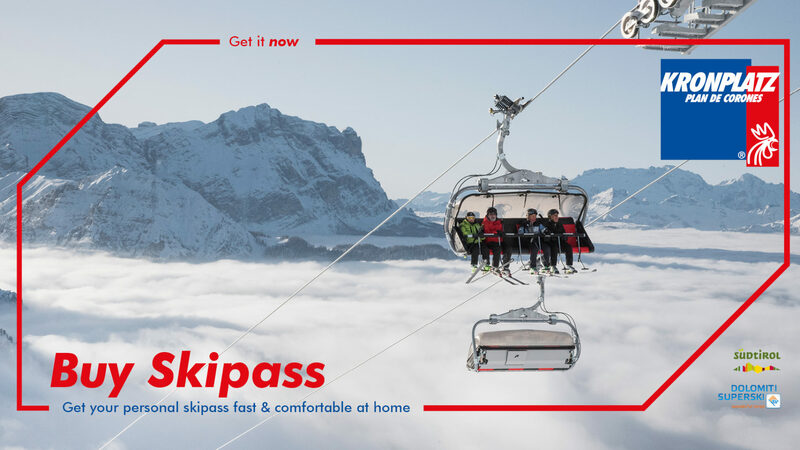 After a ride in the cable car, the Kronplatz ski mountain opens itself up high above, with around 120 km of varied runs, two snow parks, beautiful winter hiking trails, two toboggan runs, a kids’ park, and outstanding ski schools. 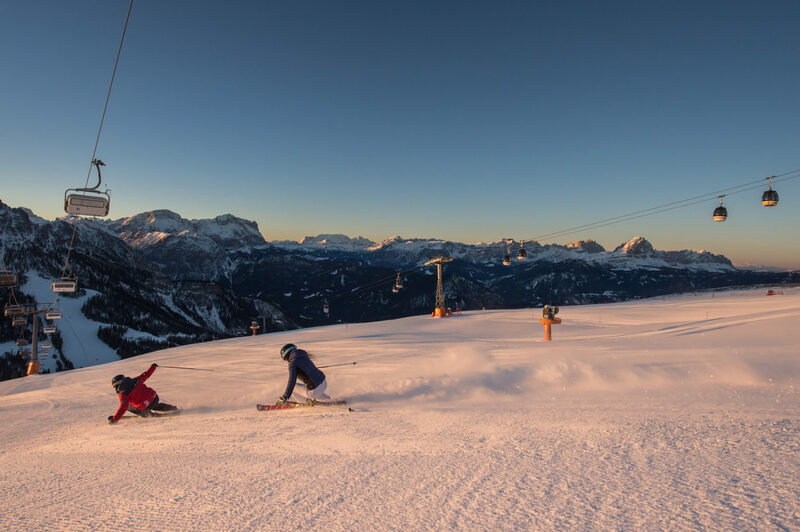 There are also direct connections to the neighbouring Alta Badia (Sella Ronda) ski area or the Three Peaks Dolomites ski resort. 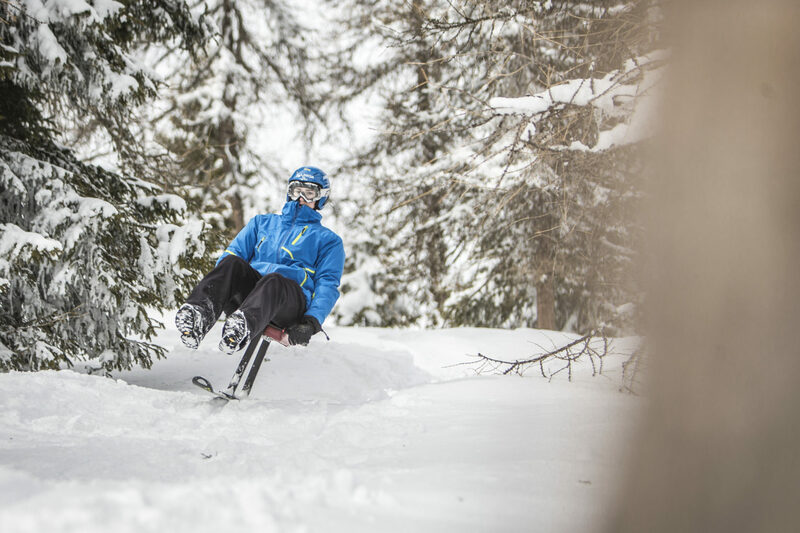 Both Ahrntal ski areas, Speikboden and Klausberg, can be reached from the Hotel Tirolerhof after a short drive. 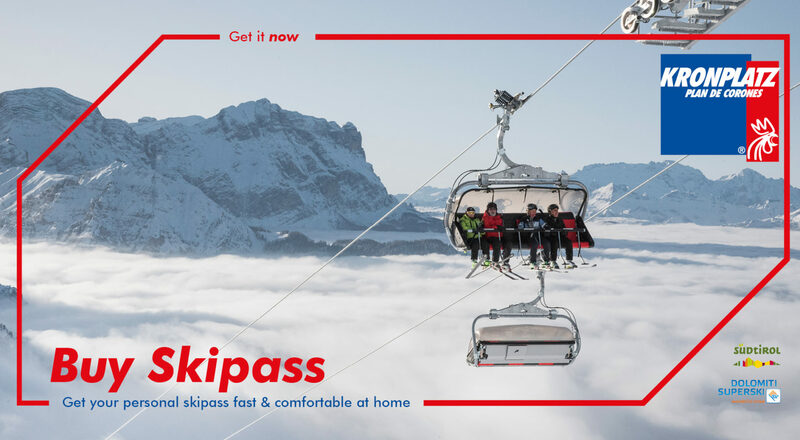 The new BUY SKIPASS module - get your personal skipass fast & comfortable at home! 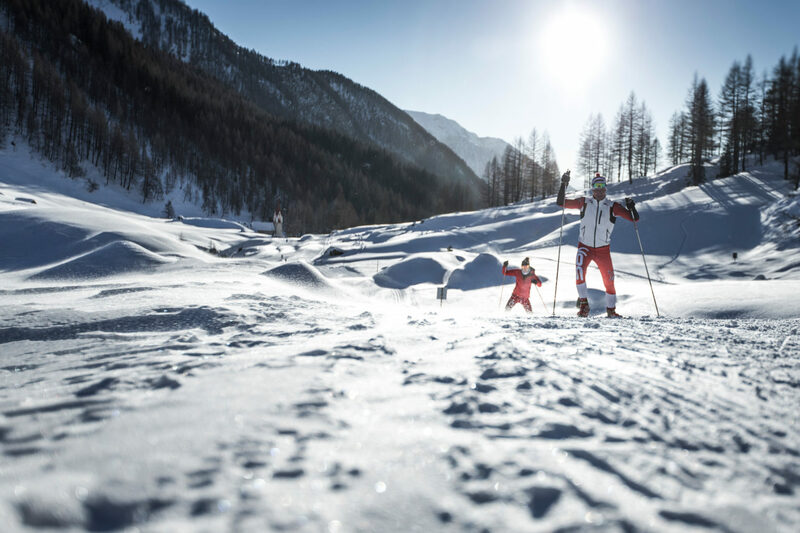 Winter holidays at Kronplatz also make cross-country skiers and biathletes happy: A total of 300 kilometres of cross-country ski trails lead through the peaceful winter landscape. 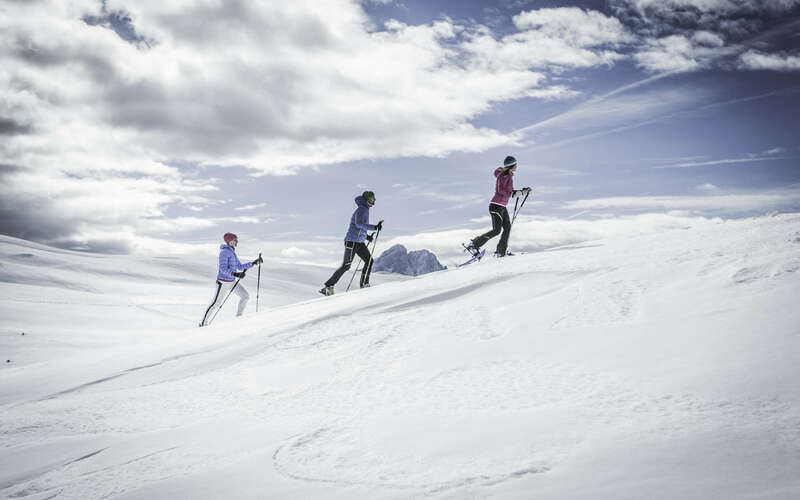 From comfortable to challenging, there are all sorts of attractive highlights – such as the high-altitude trail at Würzjoch or the trail at the Antholz biathlon centre. 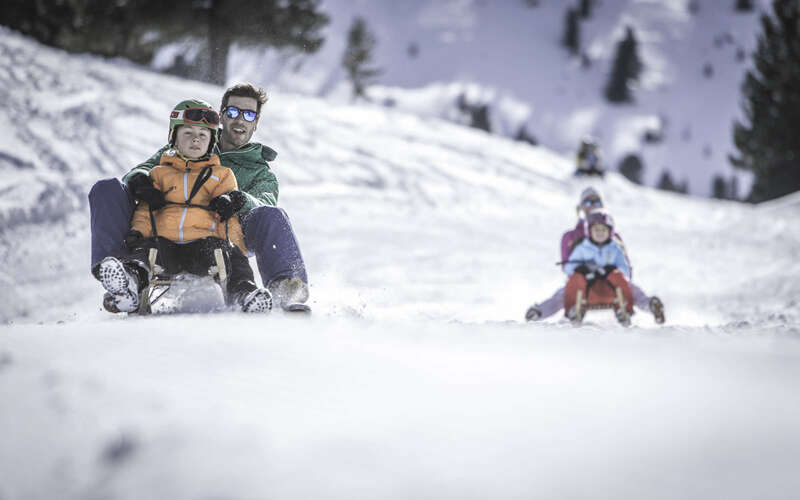 This is just a twenty-minute drive from our 3-star hotel in Bruneck. The Antholz Valley is South Tyrol’s biathlon stronghold: Since 1975, regular biathlon competitions, such as the Biathlon World Cup, have taken place there. 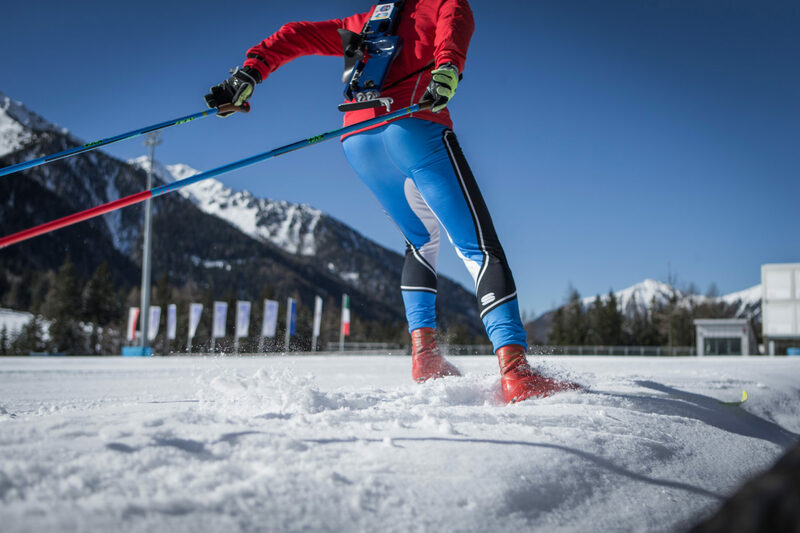 Cross-country skiing at the Antholzer See biathlon stadium and at the foot of the Rieserferner mountain range is an unforgettable experience. 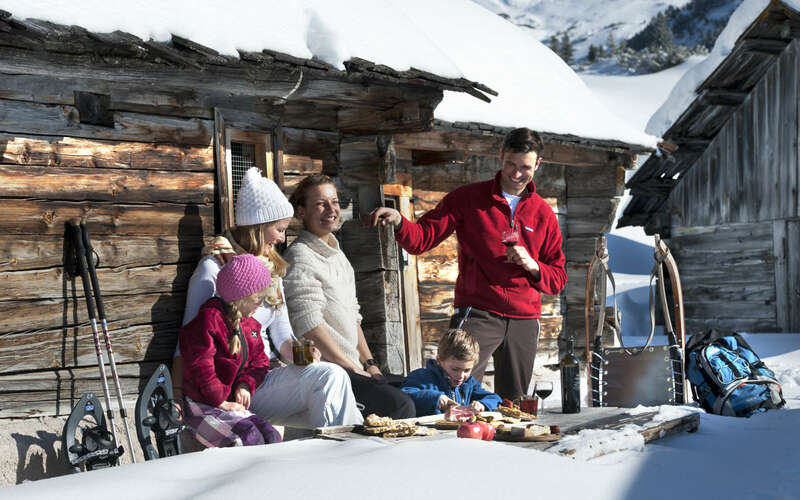 After an active day in the fresh winter air, stepping into our Finnish sauna or our indoor pool feels particularly good. 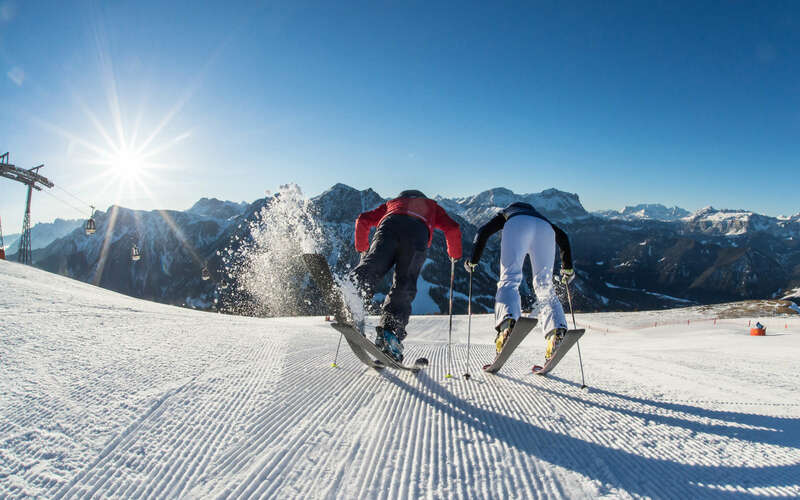 The town of Bruneck, located below Kronplatz, shows off its most beautiful side.